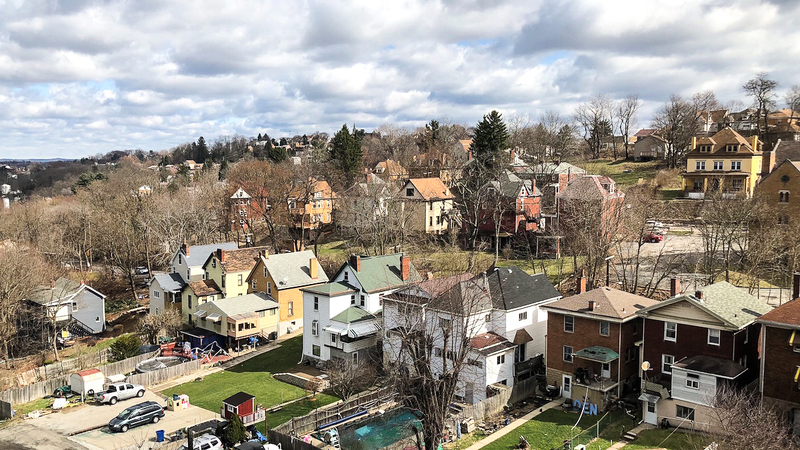 A couple years ago One Collective began a new ministry in Pittsburgh that sent workers to a densely populated neighborhood, home to thousands of former Bhutanese-Nepali refugees. In the last 8 years, the Nepali population greatly increased, transforming the neighborhood of Carrick. Nepali emerging businesses opened, and schools in the area now have a very noticeable Nepali presence. Our team of three full-time workers and one local Nepali staff have made a strong effort to put a dent in the overwhelming need that surrounds us. To serve, be present, and love ALL our neighbors, we did our first “Love Carrick” outreach. With some friends from partnering ministries, both Bhutanese-Nepali and American, we handed out hot chocolate along Brownsville Road, the main street in Carrick. "I think Carrick can make a turnaround— there are lots of good people here." We certainly hear cries of desperation, pain, and loss, but we hear even louder voices of pride, reconciliation, and hope for Carrick. In 2018 we are looking to stand with all our neighbors in Carrick, serve in practical ways, and continue to be a voice and presence of trust. We. Love. Carrick!